Happy Thursday! We are already in the 3rd week of 2018! Can you believe it? Pantone, known world-wide as the standard language of color communication, recently announced Ultra Violet as the Color of the Year 2018! 2018 is going to be a great year! 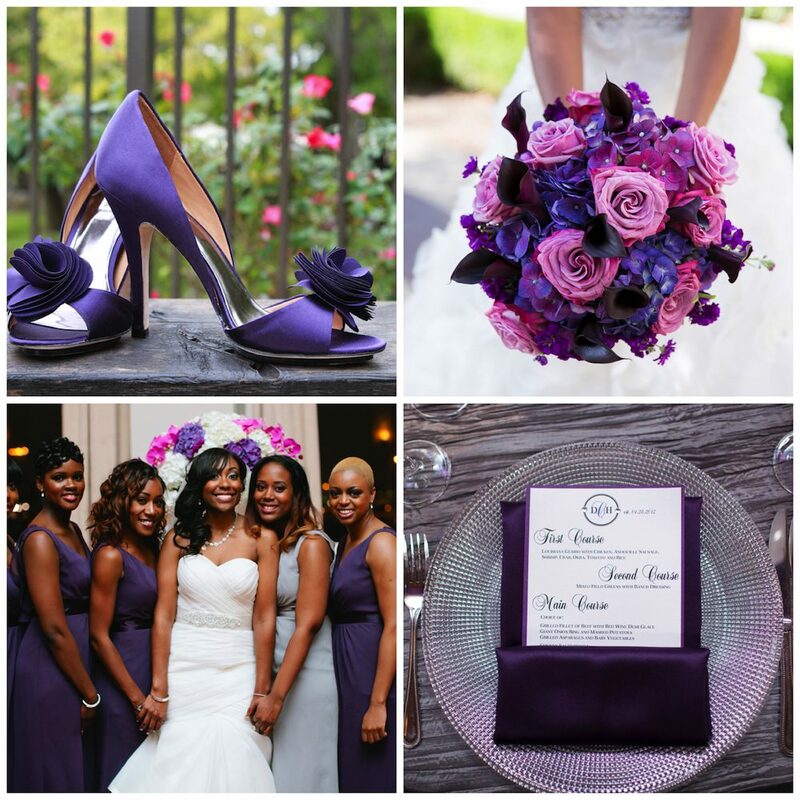 I’m excited to see how Ultra Violet impacts the wedding and event industry! Stay tuned!